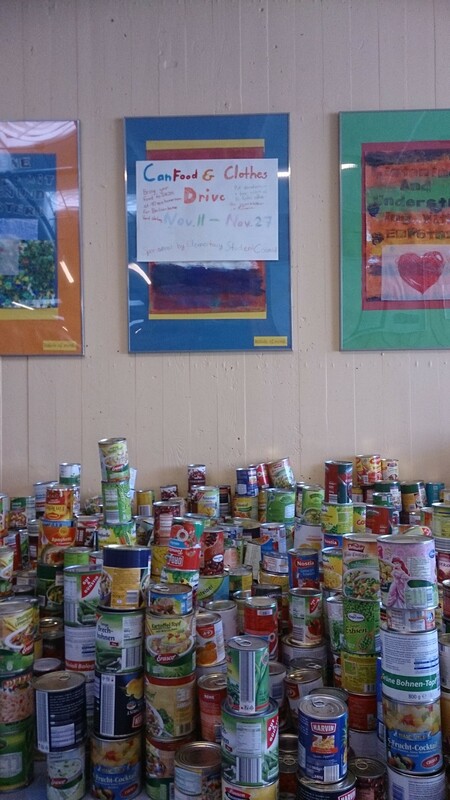 From November 11 to 27 the Elementary School Student Council is organizing the annual Canned Food Drive. All Donations will go to the “Laib und Seele” program of the American Church in Berlin. Thank you for your support!